Bone mets selfishly use normal bone growth factors to promote tumor growth. 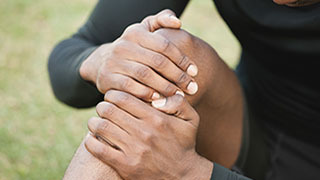 Once facet joint pain is identified, it can be treated with MRgFUS. Nutrition can help bone mets treatment by supporting bone health. If you have bone mets, peer support can bring comfort. Four easy-to-remember tips help prevent back pain. Two simple techniques can help reduce stress-induced tremors. 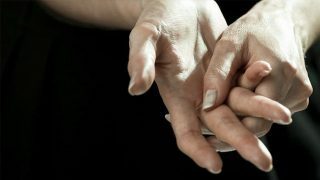 Essential tremor is different from Parkinson’s disease and often far less serious.